Blockchain Technology provides a great solution for various sectors, and now the food industry is taking help of the blockchain to ease the operations. Switzerland-based firm Nestle, French Supermarket chain Carrefour and IBM have teamed up to use the blockchain technology to track popular French food, the firms revealed via a press release on April 15. 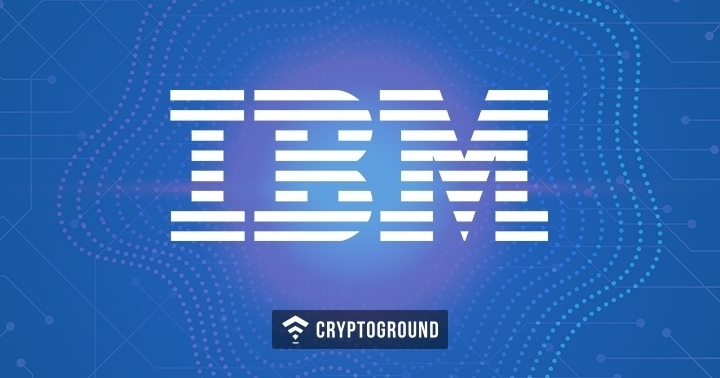 Nestle and Carrefour, both the firms are members of the IBM's Food Trust Blockchain Platform, will utilize the technology from today to track the supply chain of Mousline, a popular brand of instant mashed potatoes. Blockchain technology is responsible for bringing more efficiency, traceability, and transparency in the food industry to exchanges in the supply chain. Hence, it plays an important role in protecting food integrity. In the last few years, there have been questions about food fraud, safety, and defense concerns. Events such as selling horsemeat as beef in Europe, and frequent contamination of strawberries in Australia, explain the importance of blockchain technology. Food businesses are at constant risk of supply chain threats, vulnerabilities, if these are not solved on the correct time, might result in illness and death. Also, this might decrease the reputation of individual companies or the wider food industry. Nestle and Carrefour will provide users access to the blockchain platform where they will be able to scan the product using their smartphone. Here, they will get all the reliable as well as unfalsifiable information on supply chain and production. "Using the QR code on the product’s packaging, each consumer will be able to use a secure platform on their smartphone to access information on the production supply chain, including the varieties of potato used, the dates and places of manufacture, information on quality control, and places and dates of storage before the product reaches the shelves." With the help of Blockchain, Nestle, the world's leading manufacturer will improve the product traceability and strengthening consumer trust. Nestle has started testing blockchain technology way back in 2017 with IBM to implement it in logistics and sustainability purposes. Blockchain technology is a great concept which is being implemented by a lot of industries, and now the food industry is taking the benefit. However, we don't know how blockchain technology will improve various industries.